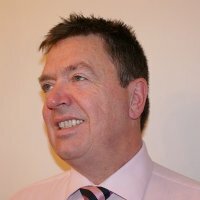 Nigel has a wealth of experience in media and telecoms (38years) and has founded, developed or managed several independent mobile content businesses in both the private and public markets. Nigel has great expertise in consumer engagement and monetization through premium content sales and advertising across multiple territories. For the last 10 years Nigel has been focused on the sports industry and developing databases for high profile sports brands across all digital platforms in Africa, North America, Asia and The Middle East.